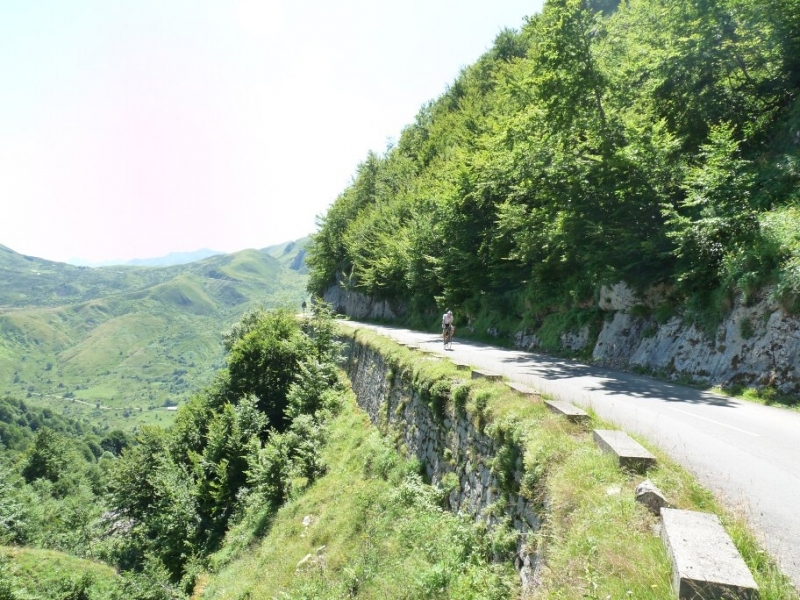 Our ever popular week of cycling the classic cols, is based on the Tour de France itinerary and previous Tour routes. We like to call it the “I’ve been there” cycling week. 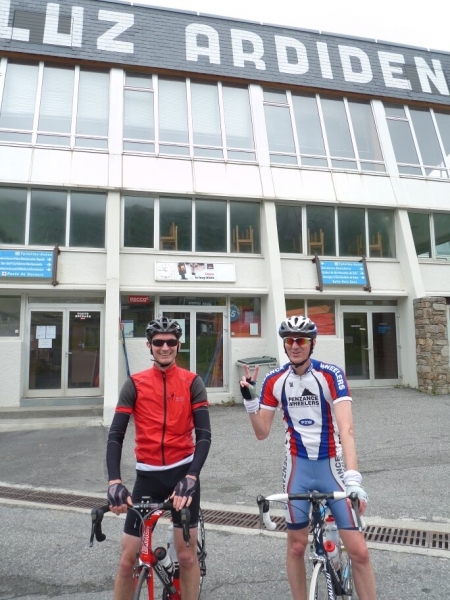 It is a challenging week, with rides taking in summits such as the Col du Tourmalet, Aspin and Peyresourde, as well as Luz-Ardiden (2011 Tour finish) and Hautacam ski station (2008 Tour and Etape finishes). 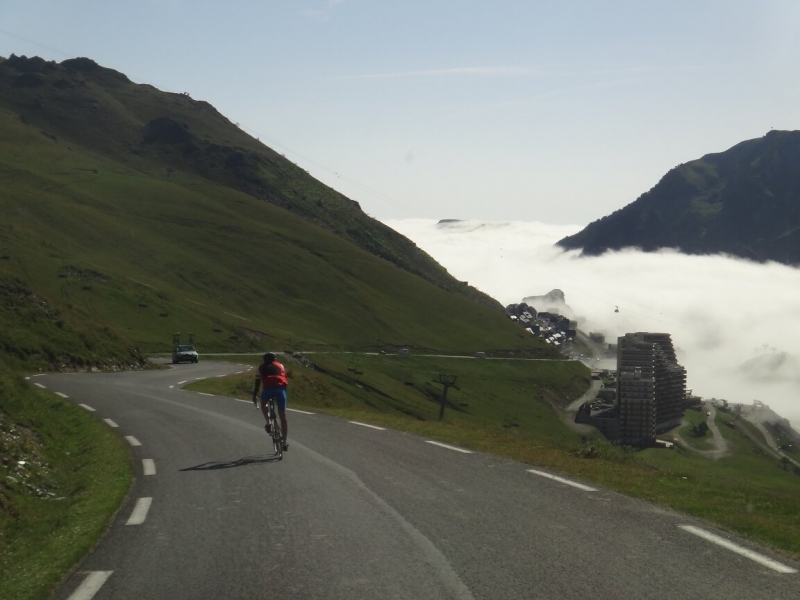 There’s also an optional ride to Gavarnie (UNESCO world heritage site) and the Col de Tentes 2200m (highest paved road in the Pyrenees). 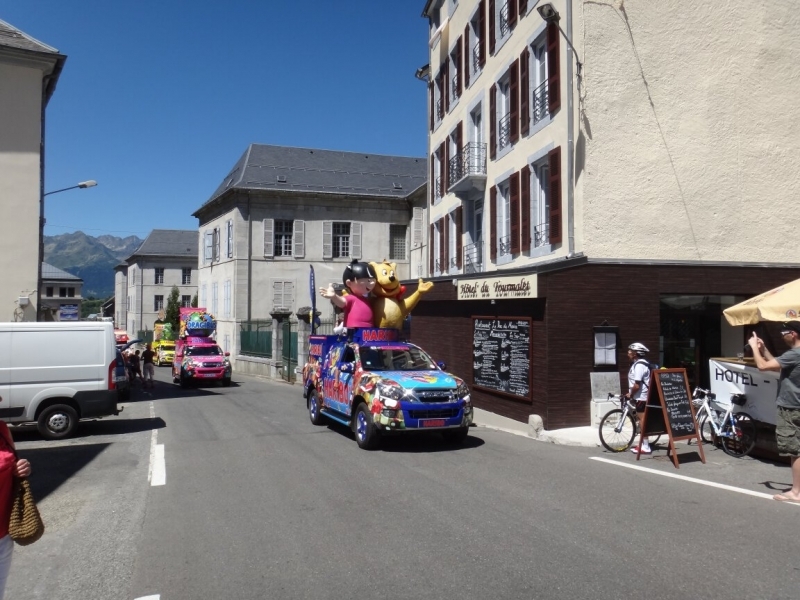 We are based for the week in the mountain village of Barèges – well-known to cyclists as a staging post before the legendary Col du Tourmalet (the highest road pass in the French Pyrenees at 2115m), and directly in between the Tourmalet col and the Ardiden climb. 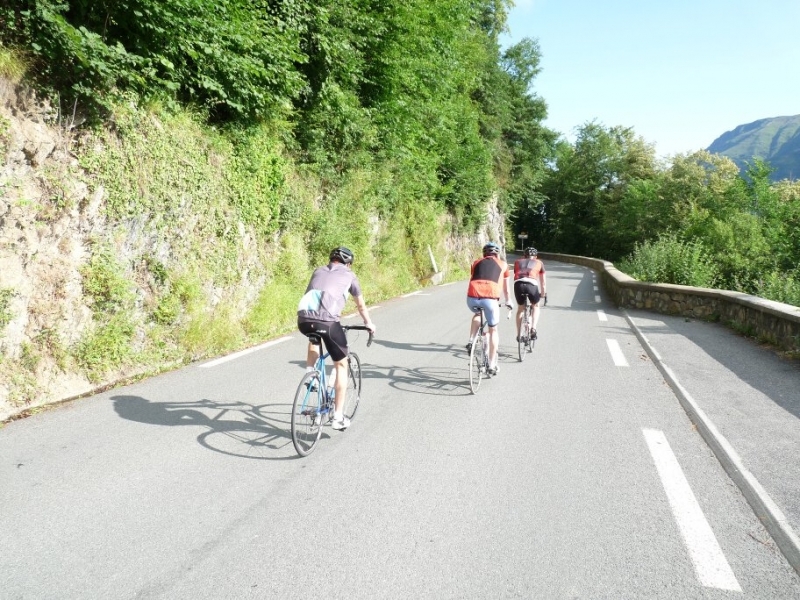 For the majority of our rides, we cycle direct from the village, although on some days minibus transfers are provided at the beginning or end of the day. 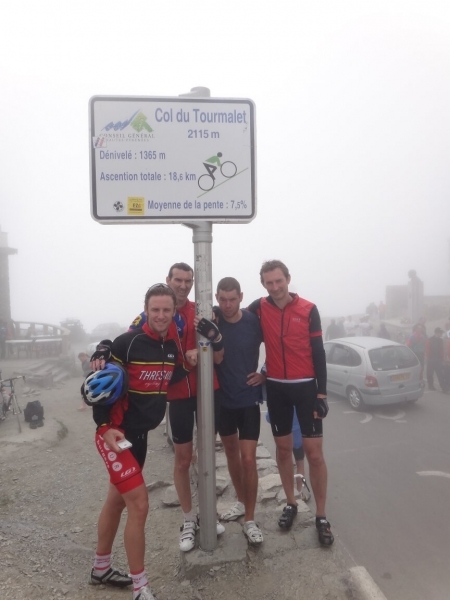 The price does not include airport transfers or cycle hire. We can arrange airport transfers from Lourdes airport with a local taxi firm who, with advance notice, can do other airport transfers. Please enquire for prices as they change regularly. 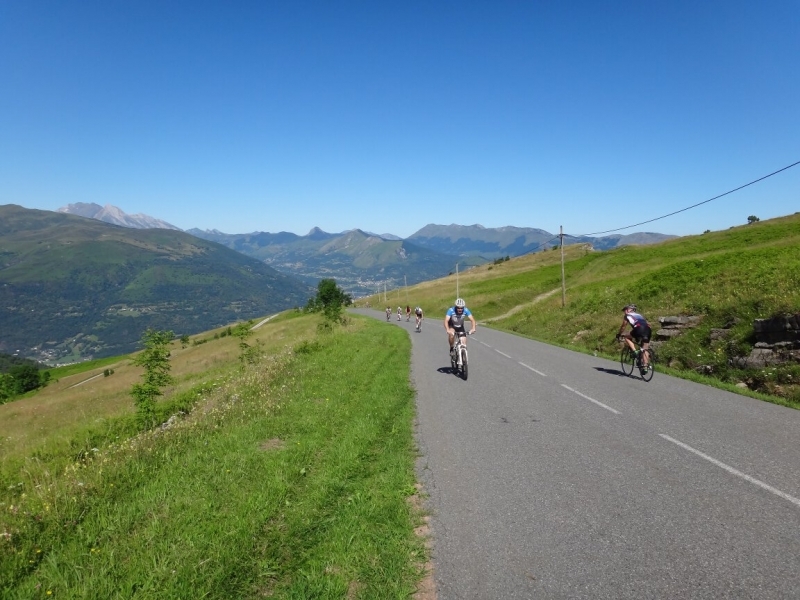 Now choose your cycling holiday dates on our calendar, then contact us to book. 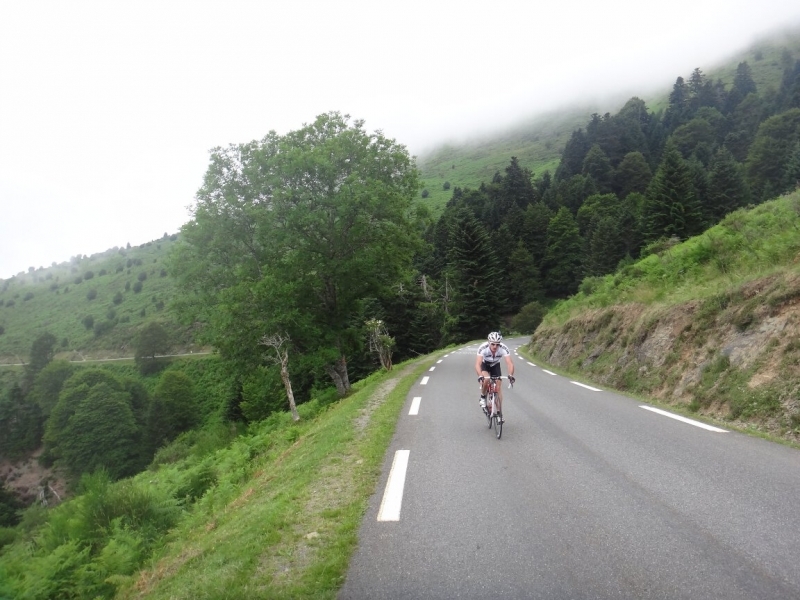 Chalet Les Cailloux, Pyrenees road biking base. Arrive in your own time. After check-in, you have a free afternoon to prepare your kit and explore the local area. 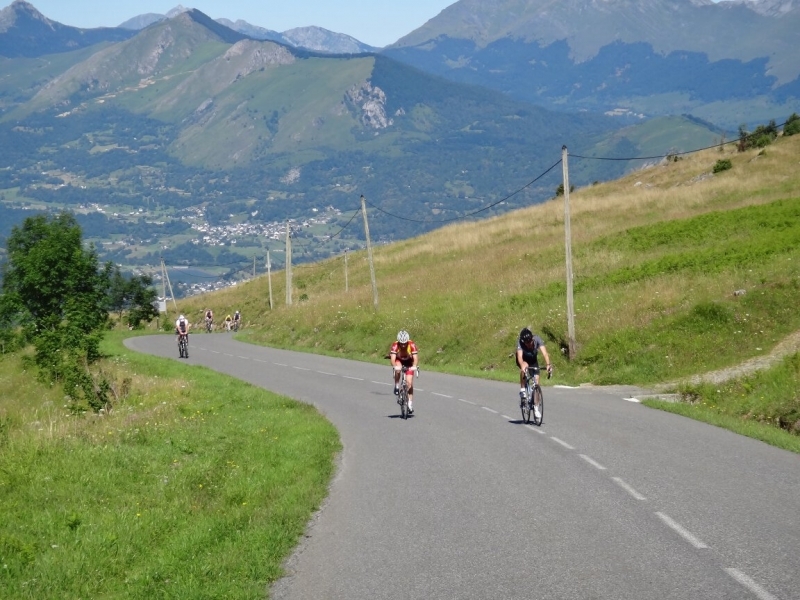 Today you will cycle a 60km circuit, enjoying the mountain foothills of the Hautacam valley. 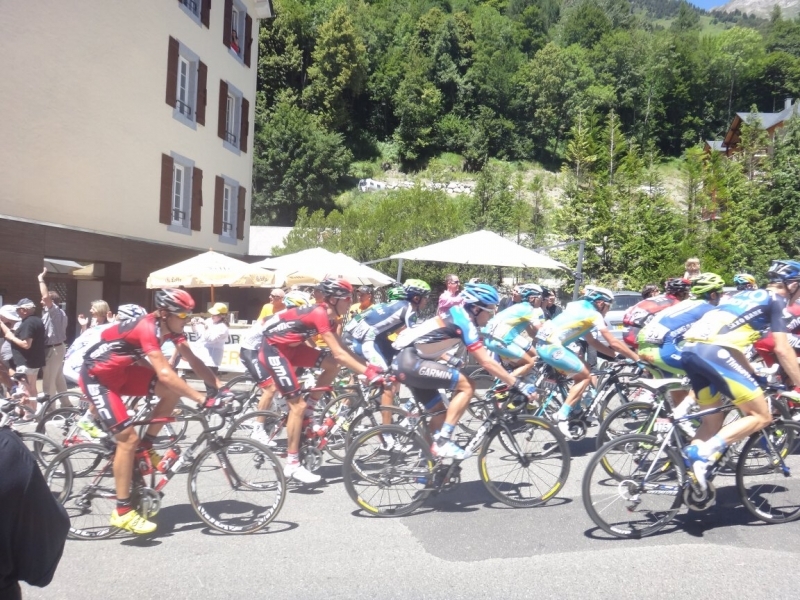 The Tour passes through here every few years. We’ll leave straight after breakfast, so you can head down the mountain, following the passage of the river as you head out of the valley. 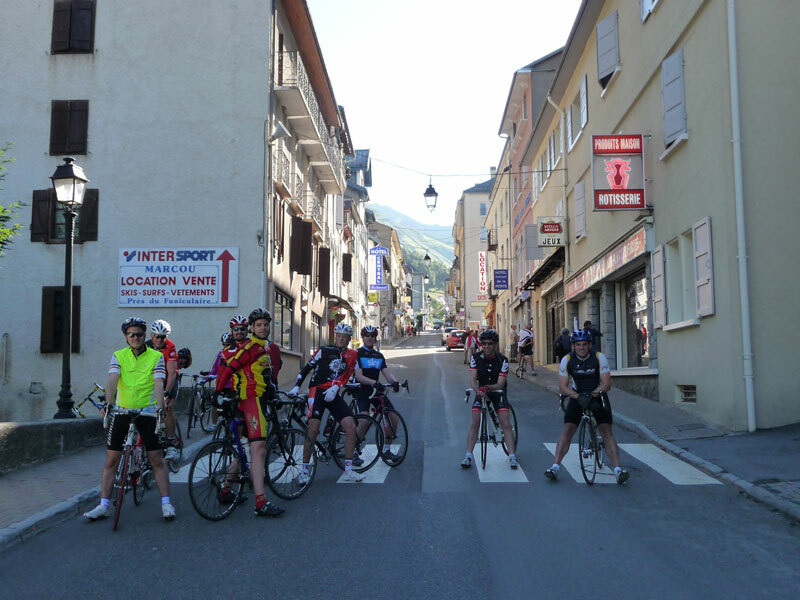 After enjoying some relative flat, we then begin our 1635m climb at Hautacam, then heading back via the village of Villelongue. 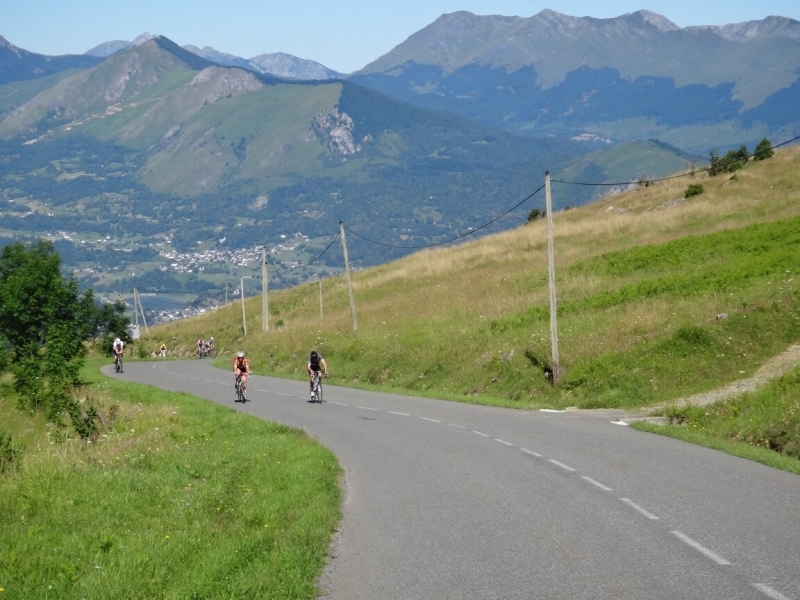 This day has a variety of terrain for you to enjoy and allows you to trace some of the famous Tour routes coming in to the Vallee de Barèges. 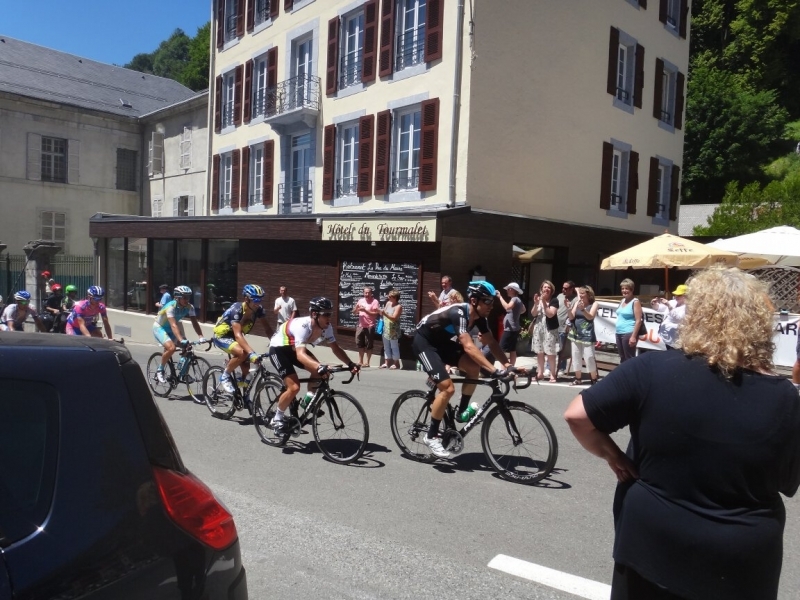 Today’s classic route follows part of the 2008 Etape and Tour de France route.It’s a great ride through stunning scenery. 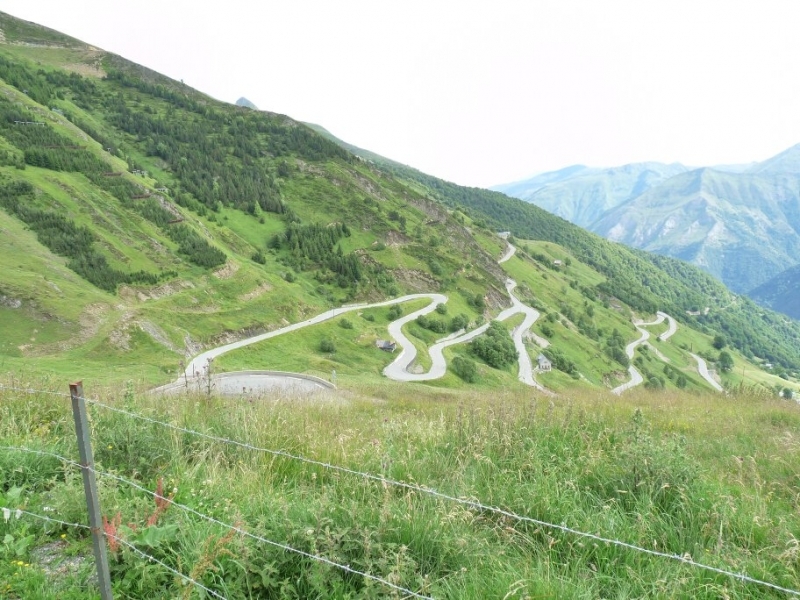 This morning we leave Barèges to tackle the classic circuit of the Pic du Midi de Bigorre, taking in the best-known climb of them all – the Col du Tourmalet. 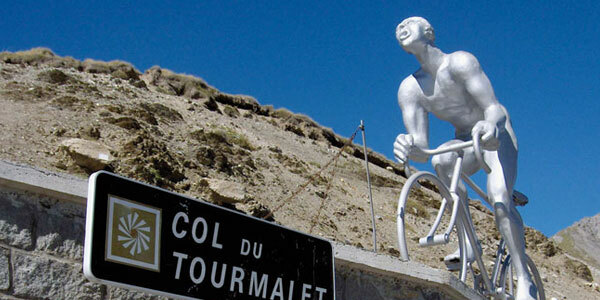 You’ll do the 2115m climb up to the top of the Col du Tourmalet and then enjoy the descent. 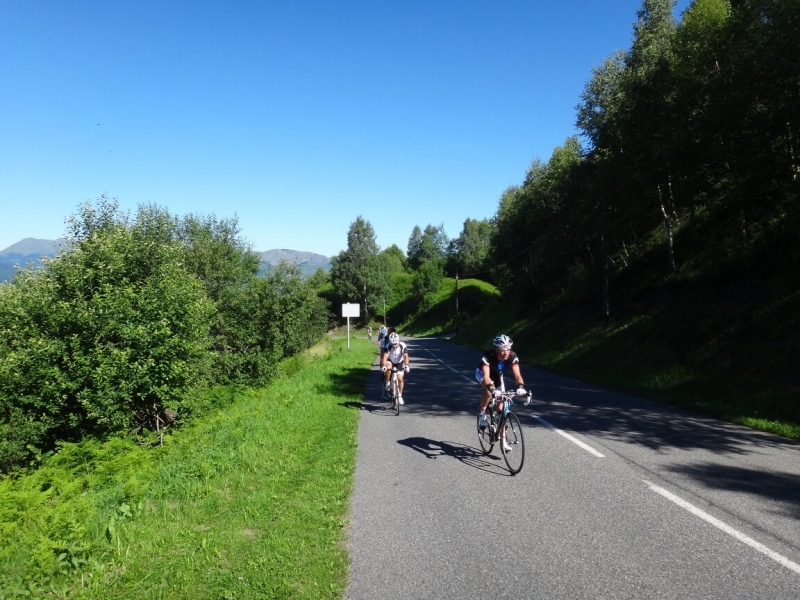 With 98km cycling to do today, this route is one to remember. 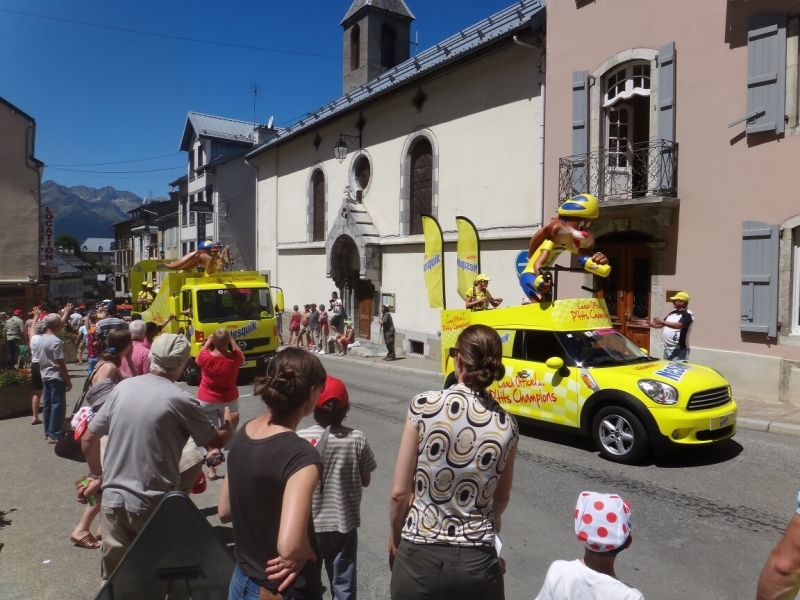 Today we cover at least 43km with the option of doing more, and ascend Peyregudes at 1600m, one of the Tour de France 2012 stage finishes. 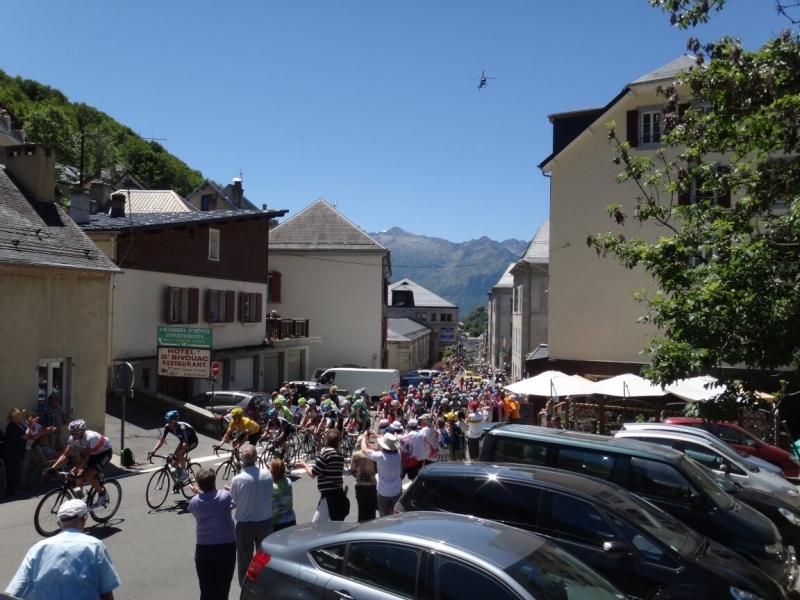 Depending on how much you wish to do, we will either leave Barèges and cycle up the Col du Tourmalet, or your minibus will transfer you to the east side of the Col. From there, we cycle to Aspin and then the Col de Peyresourde sight of the TDF 2012 finish. 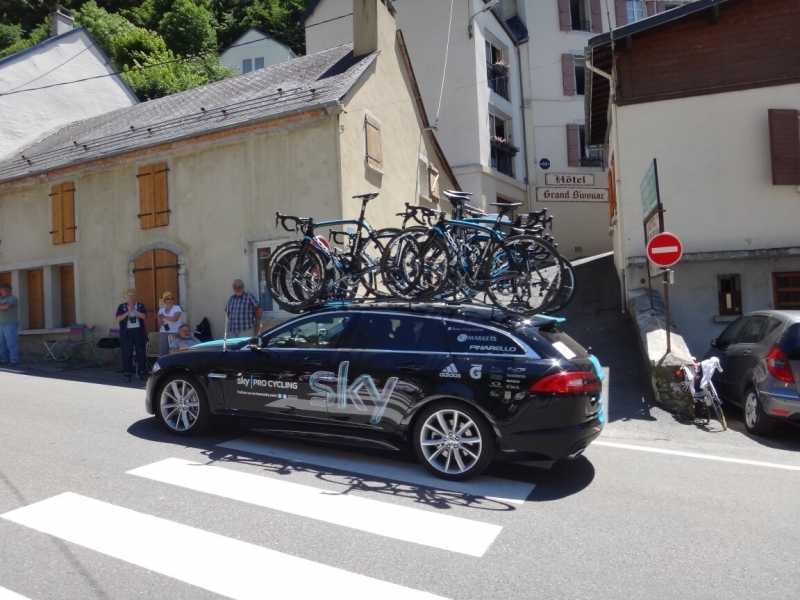 There is then the option of cycling back or taking the mini-bus transfer. 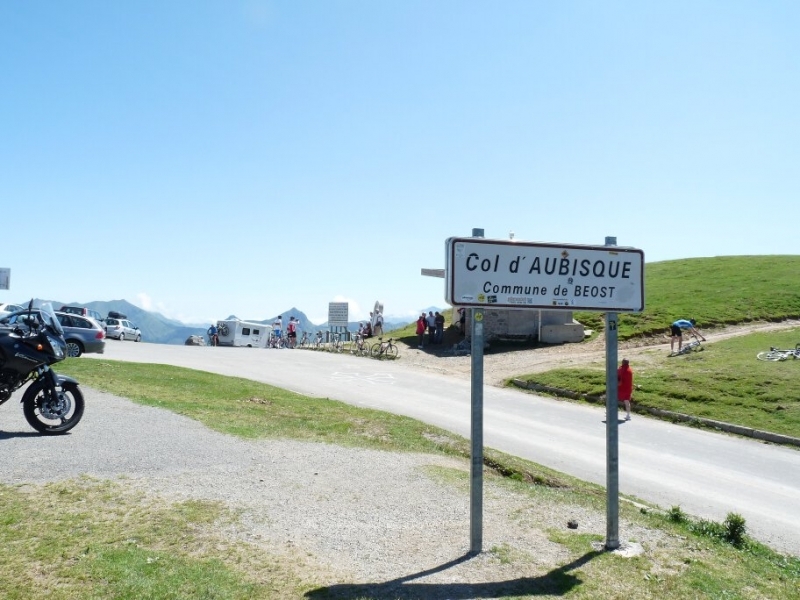 At 1709m, the Col d’Aubisque is today high point during our 108km ride. 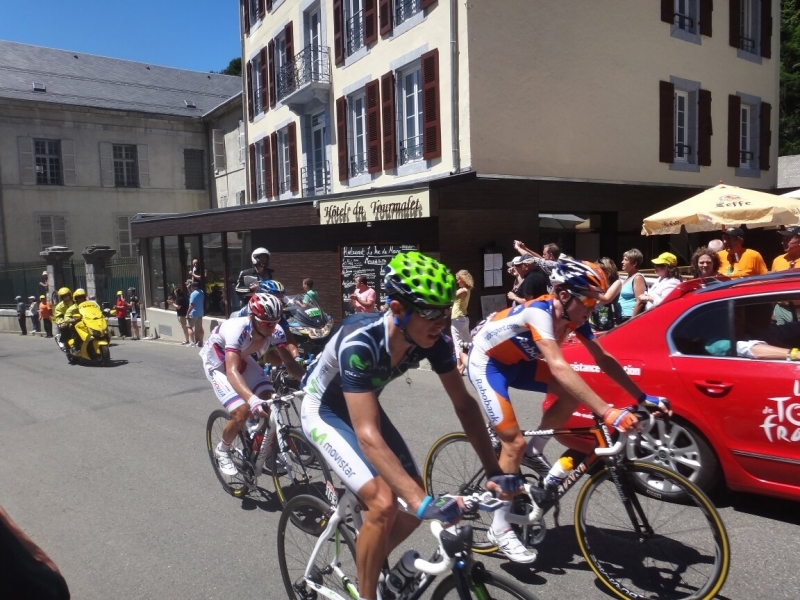 This is a long but worthwhile day tracing the traditional route of the Tour de France, ending at Pau. 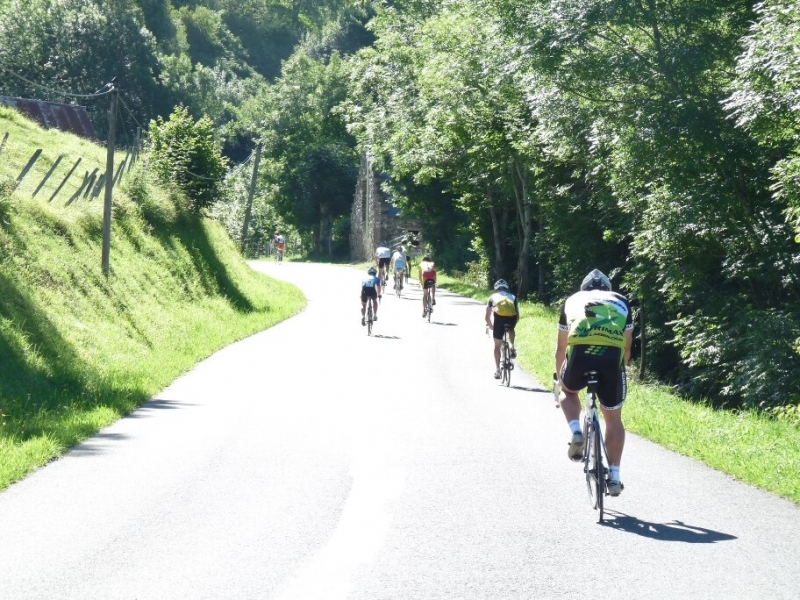 We leave the village with 25km of downhill to Argeles, then begin the day’s climb to the cols of Soulor and Aubisque, before dropping into the Ossau valley. 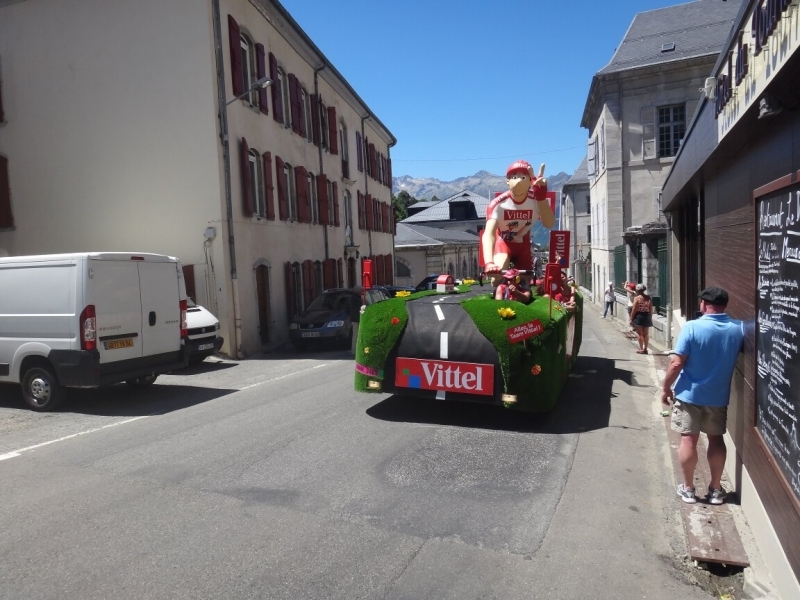 We’ll jubilantly enter Pau, where the option of a minibus transfer awaits us. 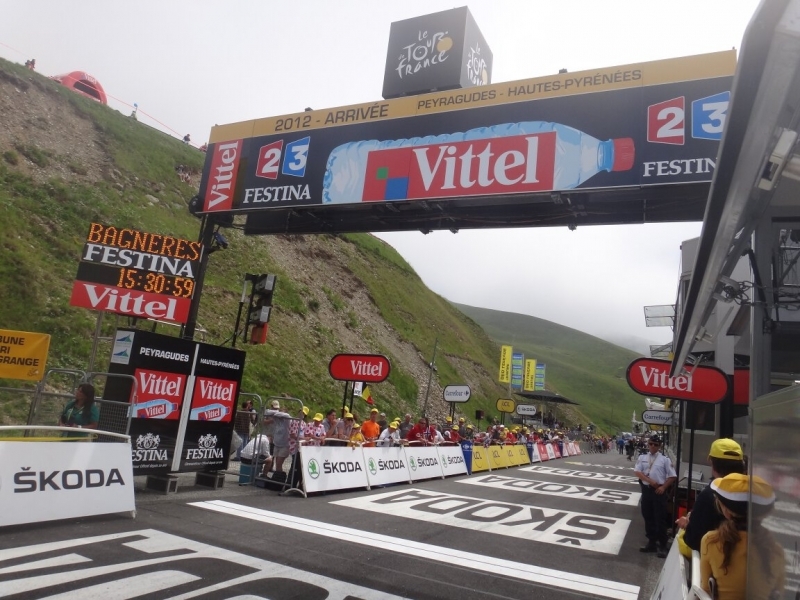 This was the Tour de France stage finish in 2011. 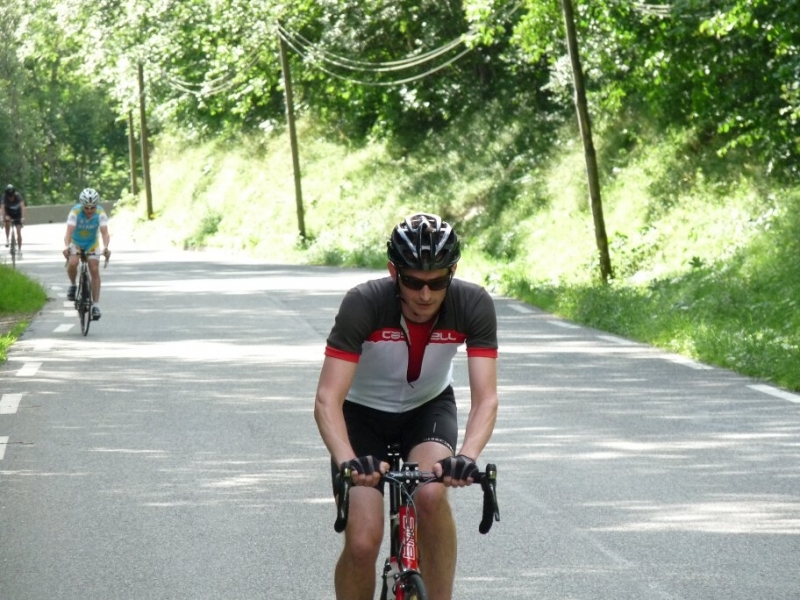 It’s a short, but tough ride taking in a mountain top finish – a stiff climb with great views. 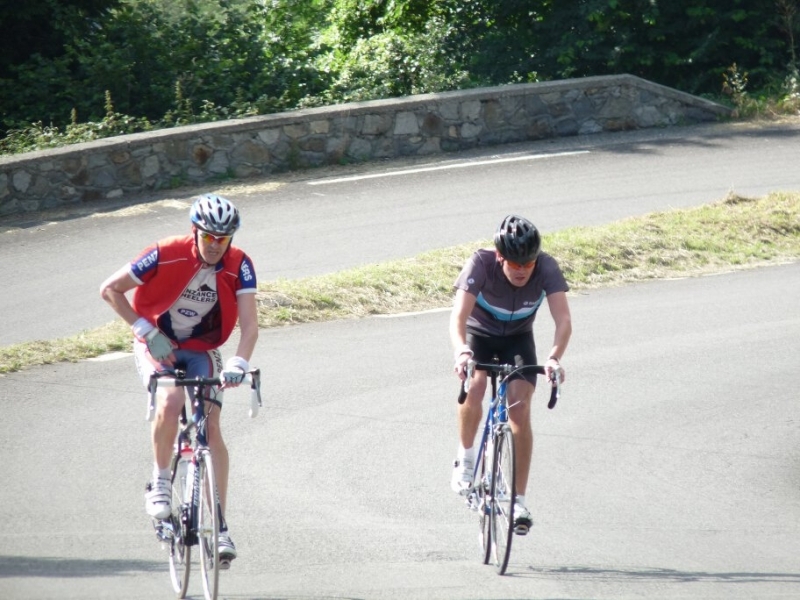 This morning we head downhill from Barèges, through Luz St-Sauveur and then begin the climb up the Luz-Ardiden. 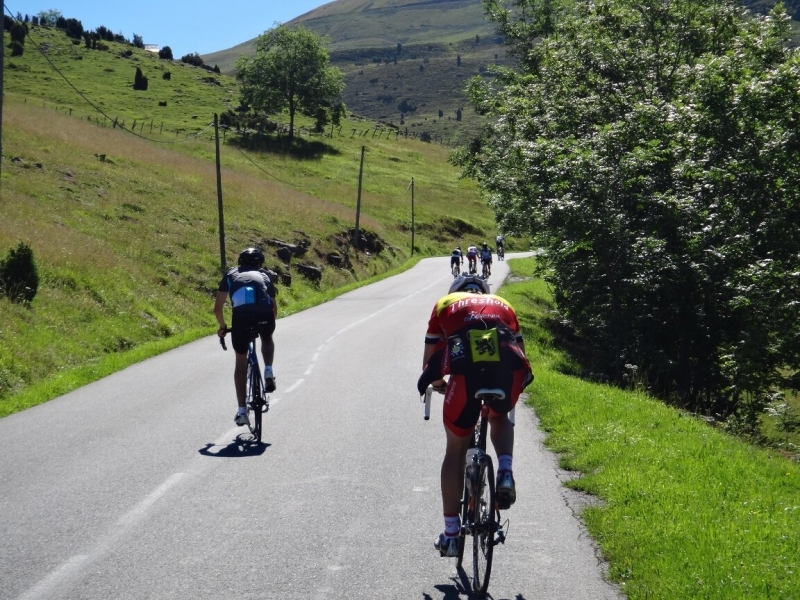 At 1680m, this 2011 stage finish, is a short, sharp ride but an excellent introduction to road cycling here in the French High Pyrenees. 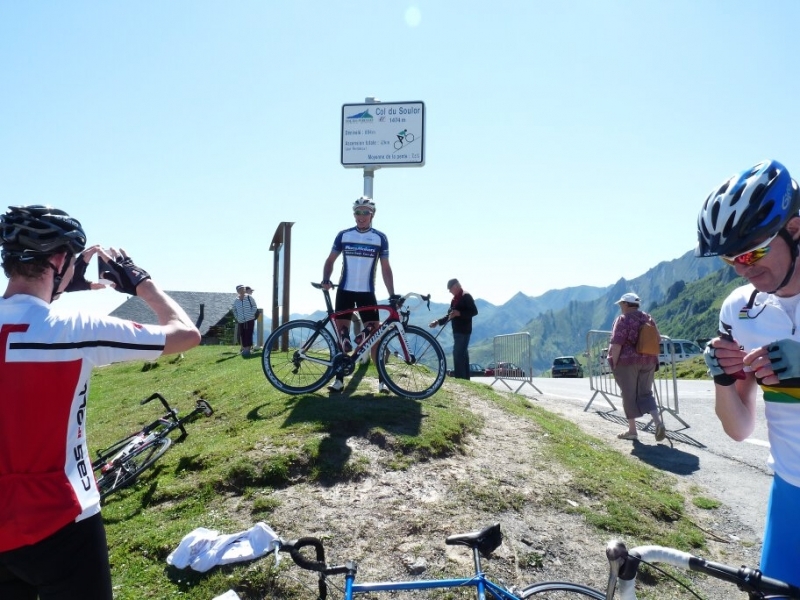 After you have tackled this col, there is an optional afternoon ascent to the UNESCO site of Gavarnie 1350m, or 2200m at the Col des Tentes. 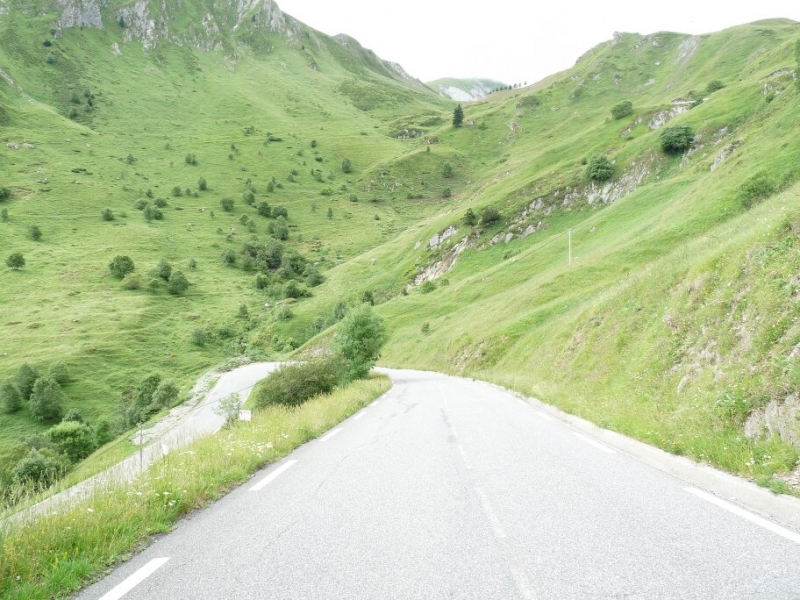 Time to leave – with aching muscles and a few more km on your bike’s clock. 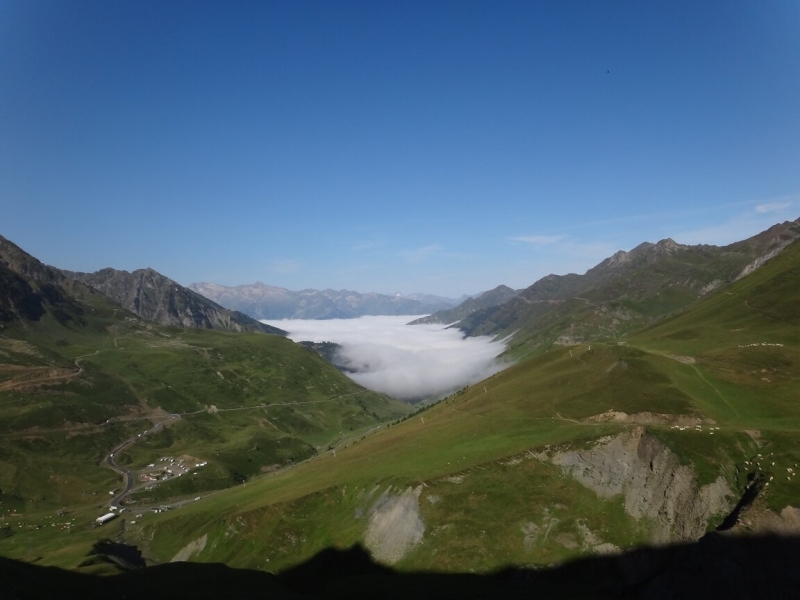 The highest Cols (Passes), such as the Tourmalet are usually open from mid to late June, as the snows clear, with the lowers passes open from May time. 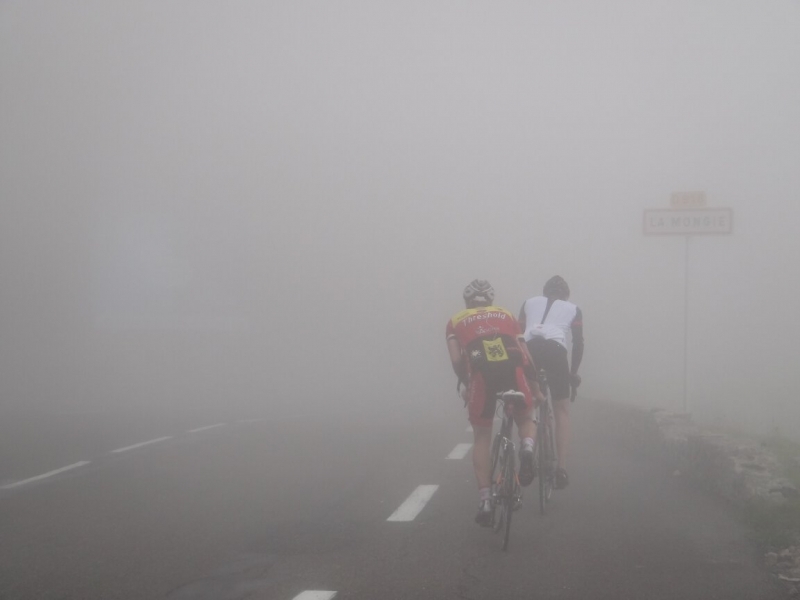 Conditions remain good until Mid Ocotber, cycling in the mountains in mid-summer is also not a problem with the altitude giving natural cooling the higher and harder you push. 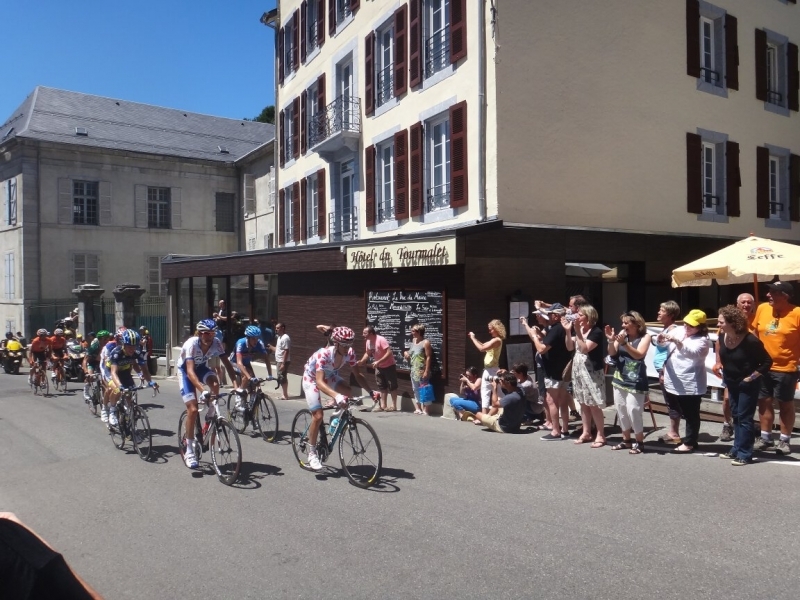 We are a great base for many of the classic passes such as Tourmalet, Apsin, Luz, Ardiden, Col d’Aspin, Cols du Soulor and Aubisque etc. 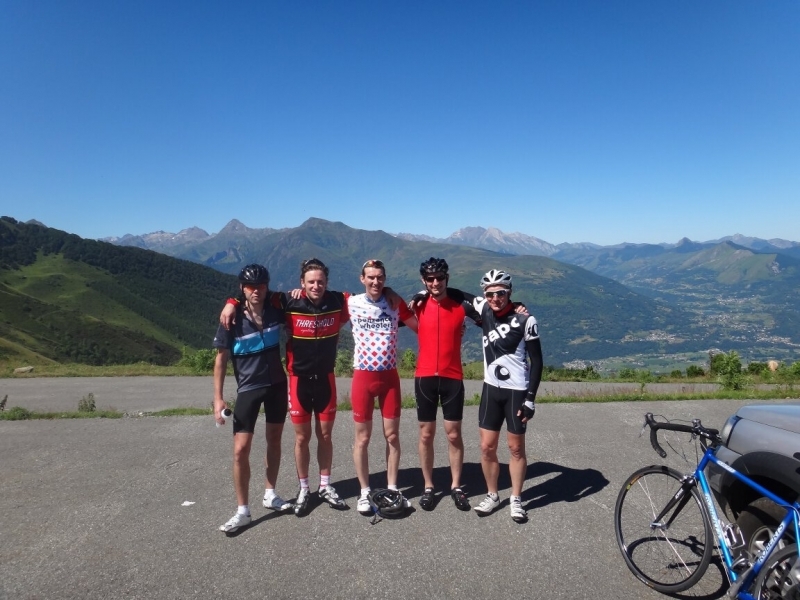 We also offer bespoke cycling holidays, where we can tailor-make an itinerary for a group of 4 or more. These dates aren’t advertised as it depends when you’d like to come, so please contact us for more details. 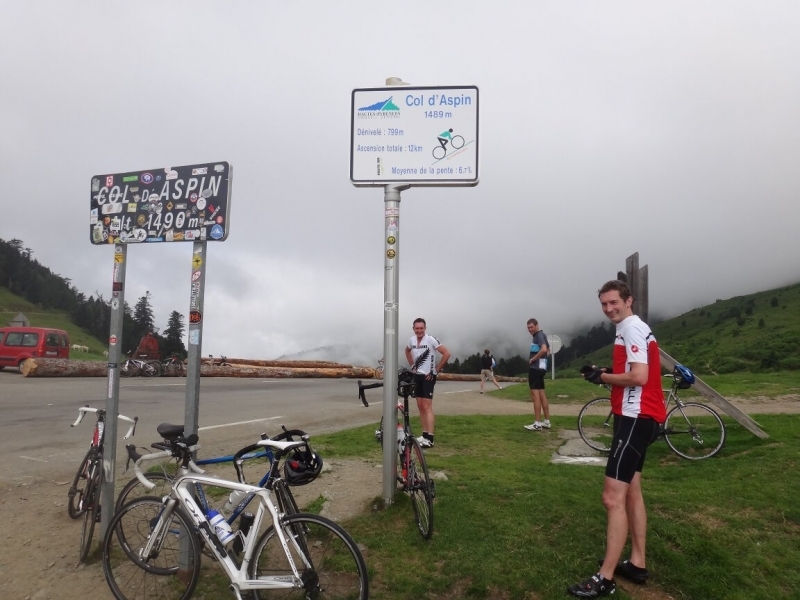 Local bike hire costs from around 120€ per week. 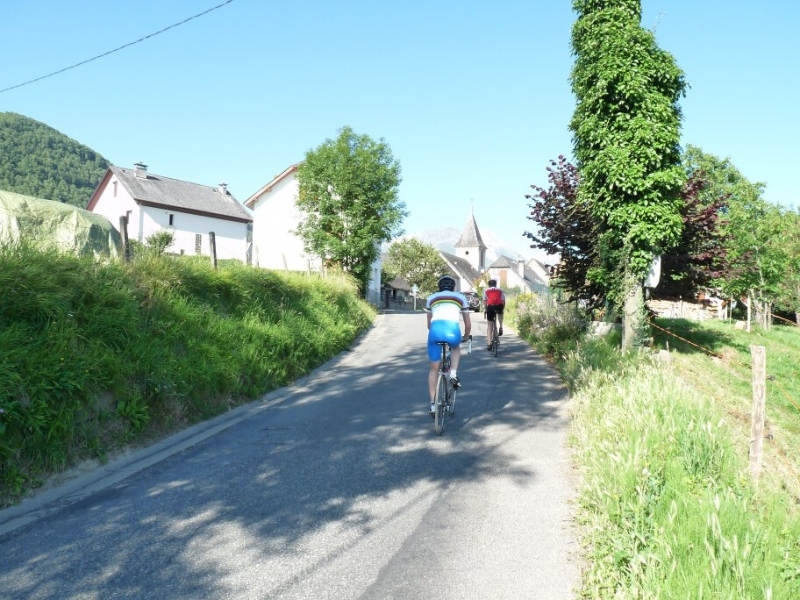 Other options for road biking in the french PryeneesChoose your cycling holiday dates, then contact us to book or for more information.